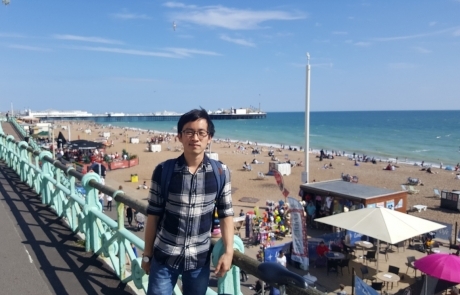 The authors of the paper - Vincent Setiawan, Tricia Chor, Vivian Lai, Gan Wang, Wei Lok Yap and A/P Yow Wei Quin (course instructor) look forward to presenting their paper at the conference which will take place at Budapest, Hungary from 21-23 October 2018. 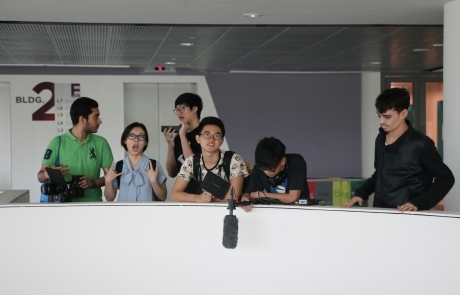 Students have completed the first half of HASS 02.201 Film II – Production Studies. Hacking a Solution to Fake News! 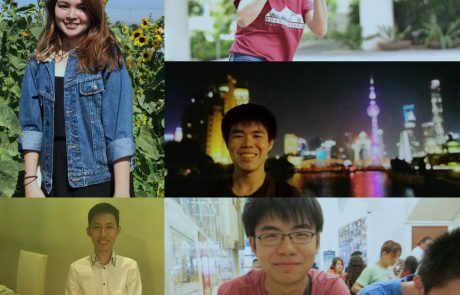 Fake news may be a growing scourge but a team of SUTD students is raring to stamp it out! 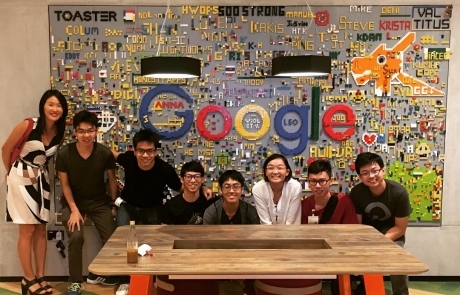 Find out how our alumnus Shaun Lim (Class of 2015) married his interests in HASS with his background in engineering to chart an unconventional yet exciting path for himself. Riding on the great success of the student film “Monstrosity” which has won numerous awards to date, we interviewed three students to get the behind-the-scenes take on the making of this film. 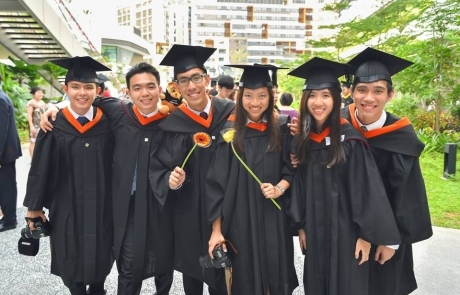 HASS caught up with SUTD pioneer Joshua Cheong to find out what he has been up to since graduation, including his stint in the banking industry, and how he is enjoying graduate school in the UK so far!